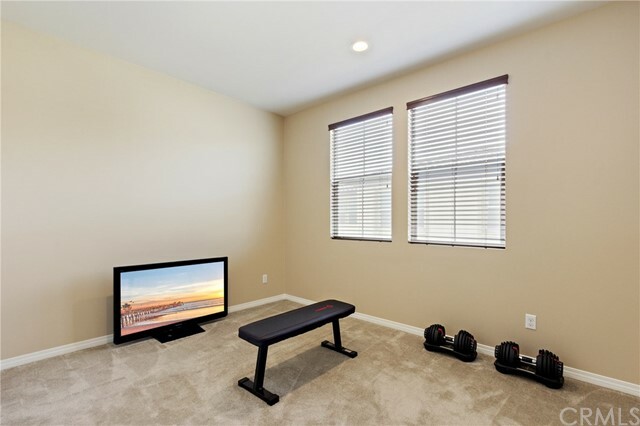 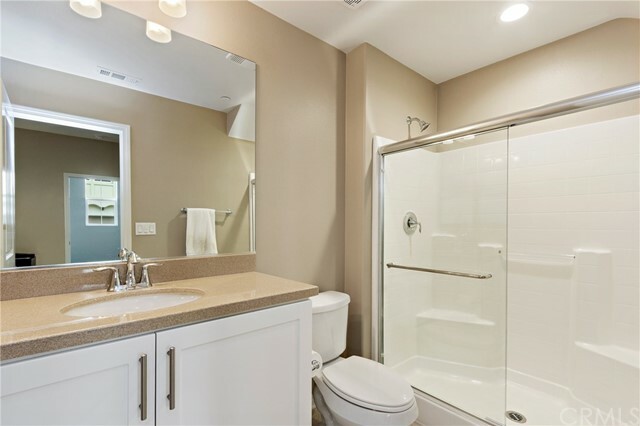 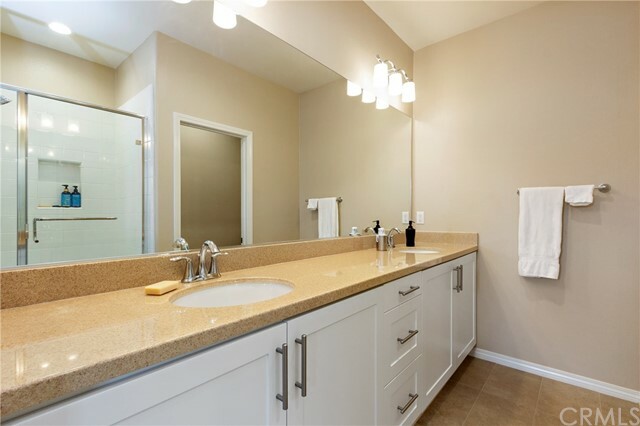 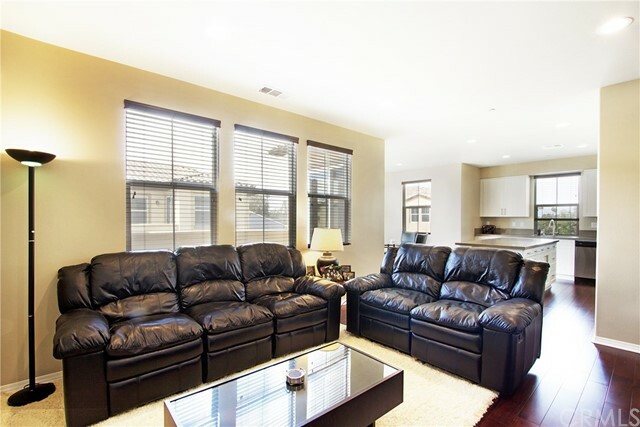 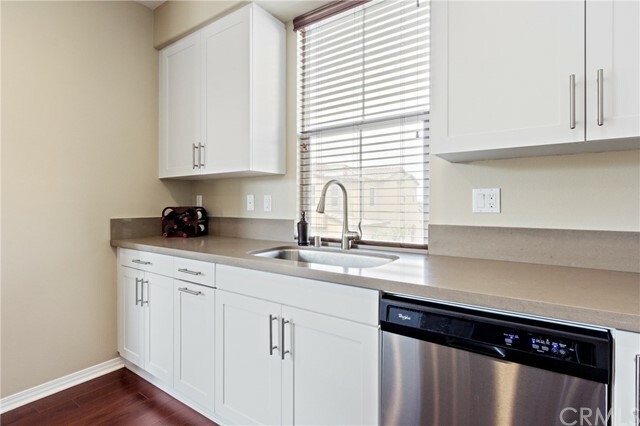 Immaculate, like-new end unit townhouse in Monarch Walk is truly move-in ready! 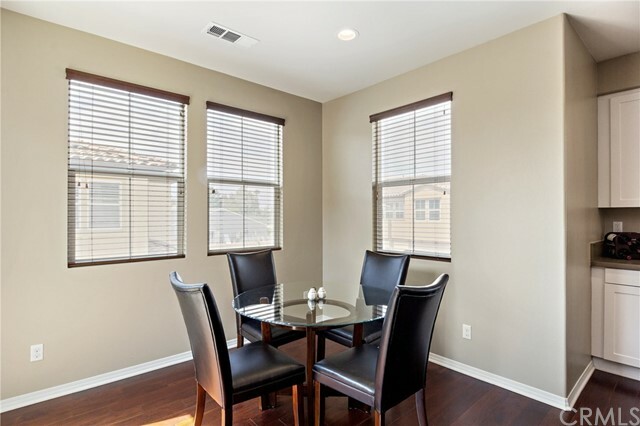 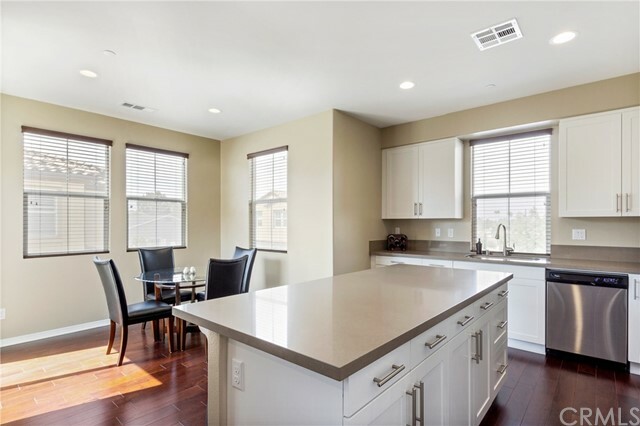 This 2017 constructed home features high ceilings, hardwood flooring, recessed lighting, custom wood blinds, and light-catching windows that add to the elegance of the highly livable floor plan! 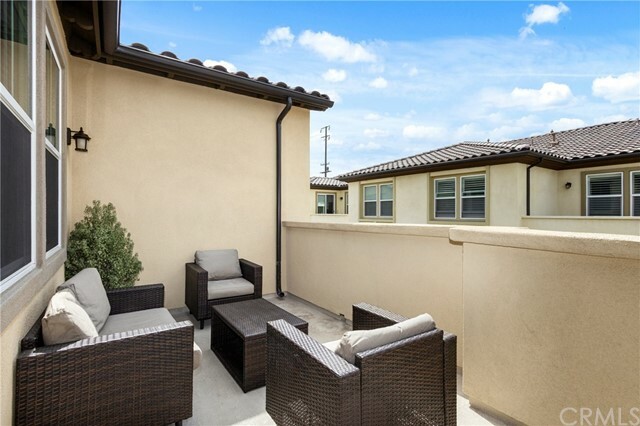 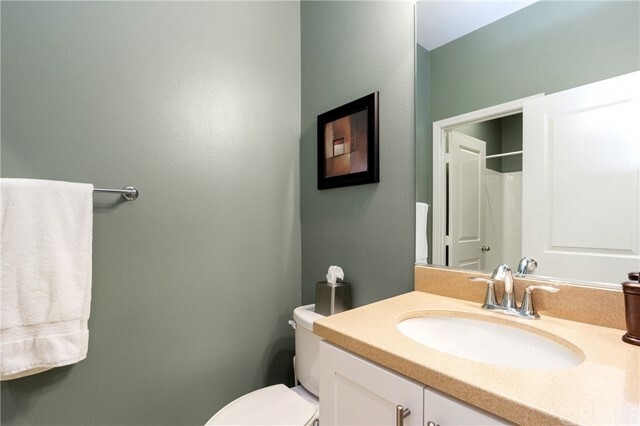 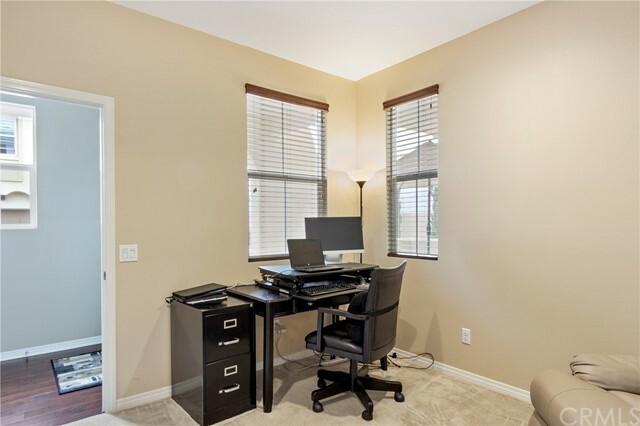 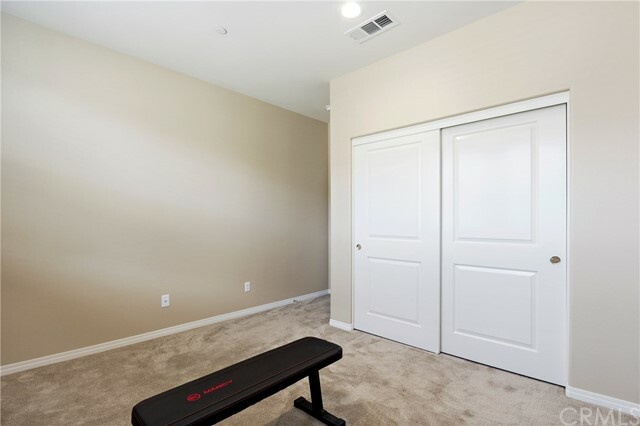 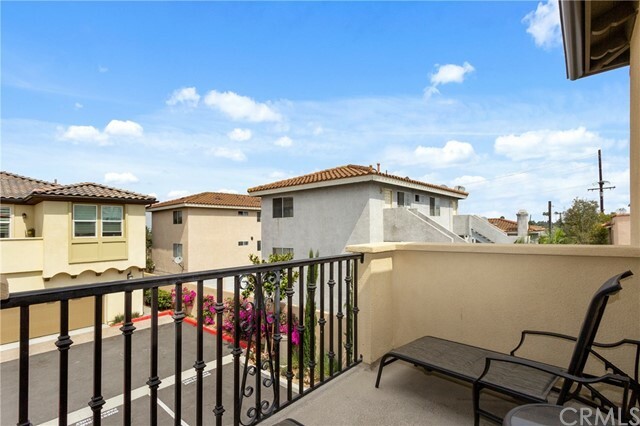 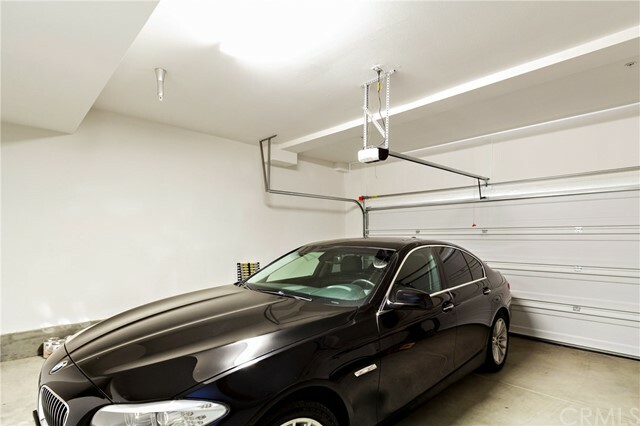 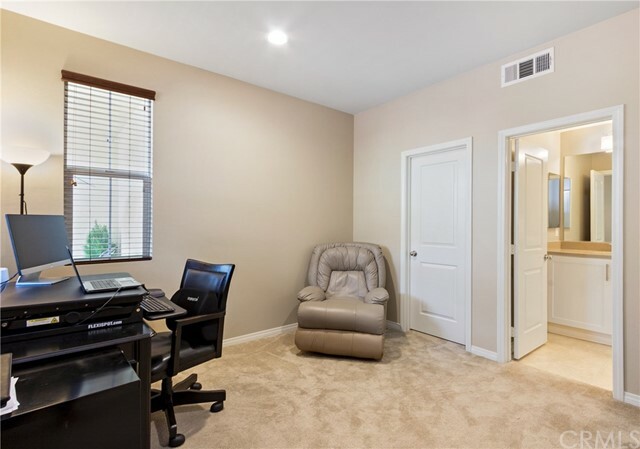 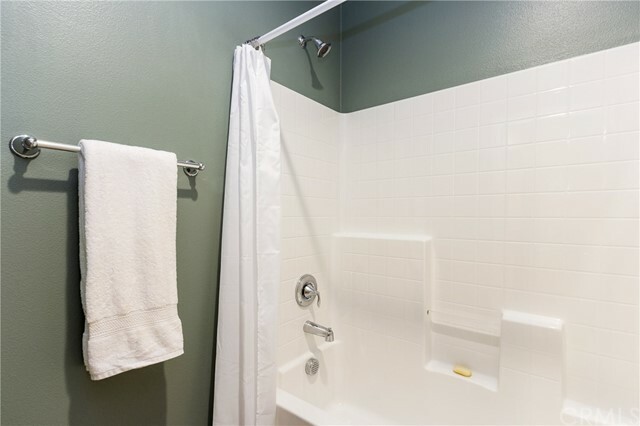 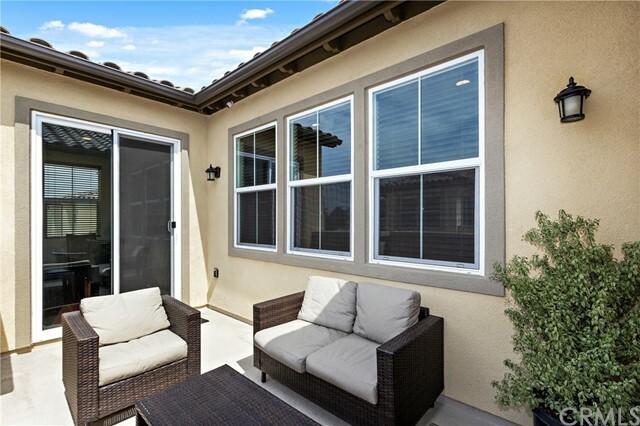 Enter on level one that boasts a spacious patio, beautiful foyer, private bedroom with walk-in closet and bathroom, and direct access to the two car garage that includes a tankless water heater. 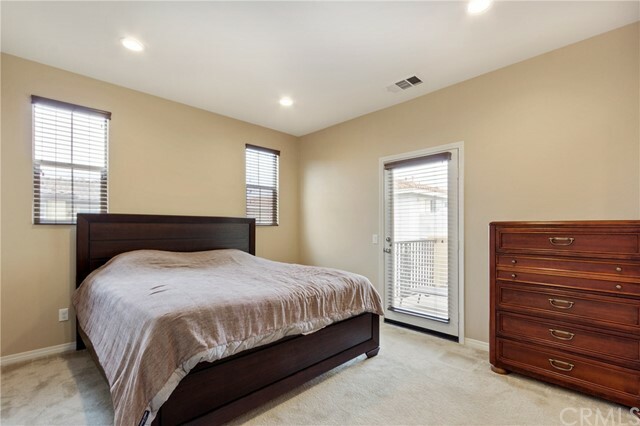 The second level features a spacious great room, two bedrooms, two bathrooms, separate laundry area, spacious kitchen and dining area that’s ideal for entertaining. 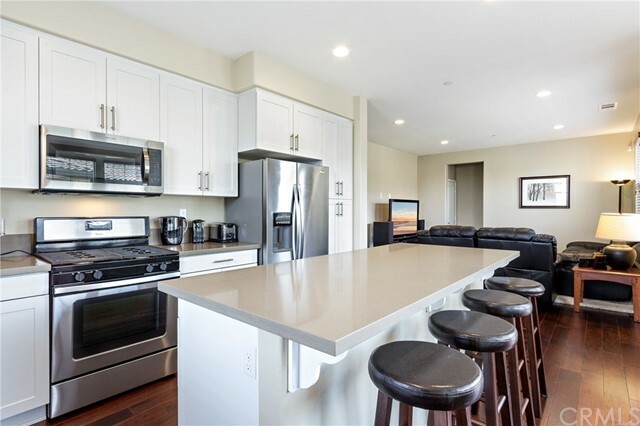 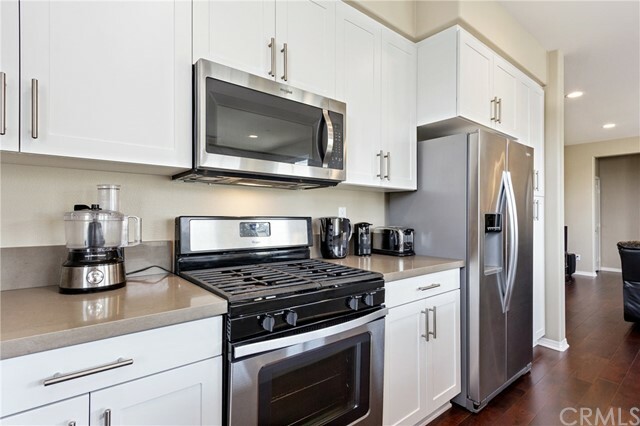 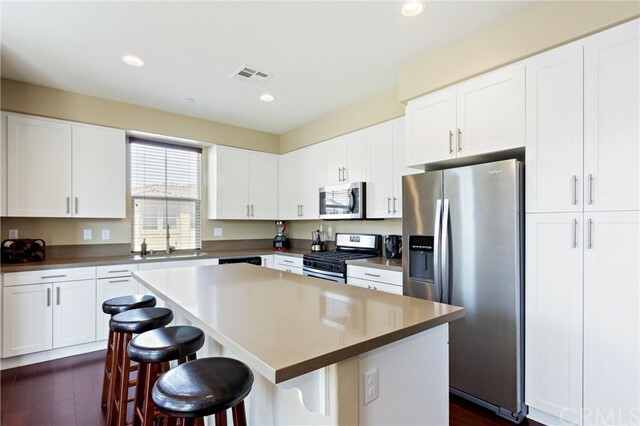 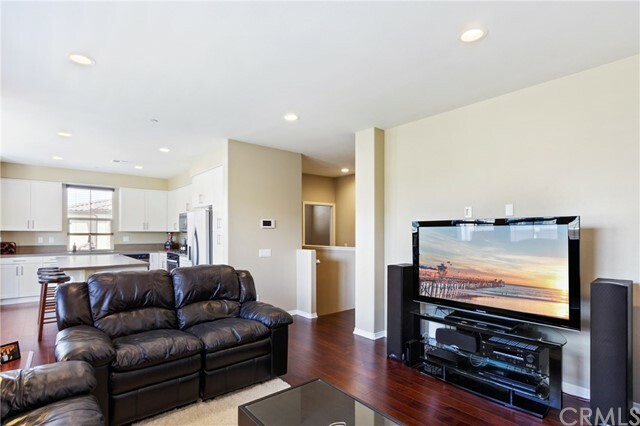 The sumptuous kitchen is well appointed with quartz countertops, stainless steel appliances, spacious balcony, large island with bar seating and ample white cabinetry. 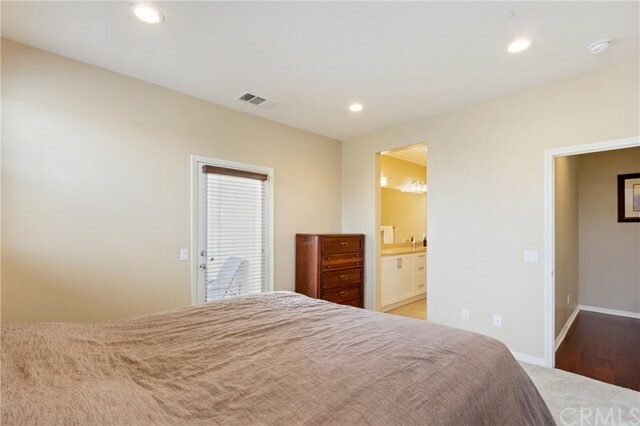 The master bedroom features a large walk-in closet, private balcony, and dual-sink stone vanity in bathroom with tile flooring. 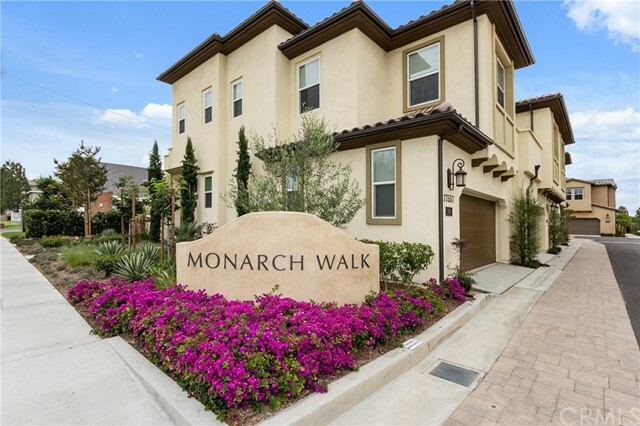 Monarch Walk is a small community with nearby shopping and offers easy access to the I-405 freeway.